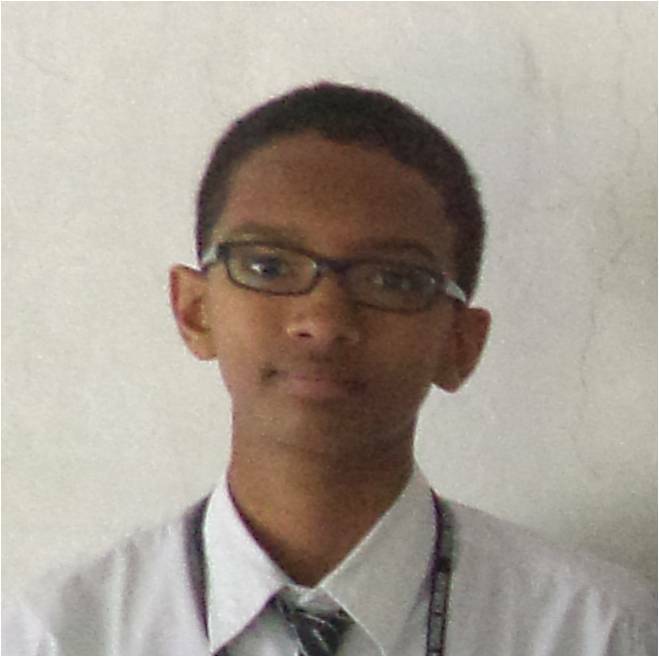 S.SRIRAM of Class XII AFSH has won the 39th Prof Harry Messel International Science Scholarship from the University of Sydney, Australia from 1st -15th July 2017 (sponsored by Raman Research Institute). He will join 140 other top young scientists from Australia and across the world, for inspiring talks by leading researchers, tours of scientific labs, hands-on experiments and activities. 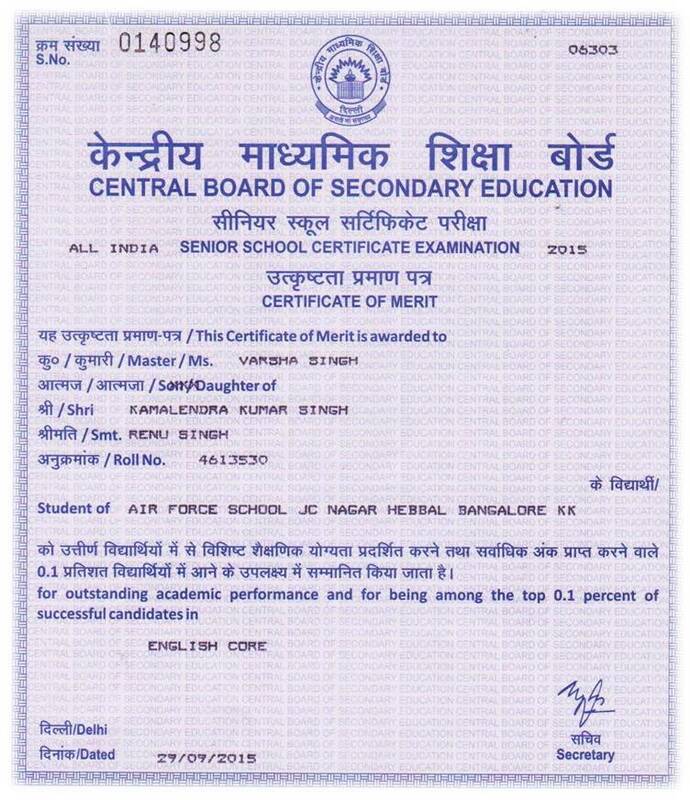 The school has achieved 100% results in Class X and Class XII (Commerce & Science) for the last 03 successive years. 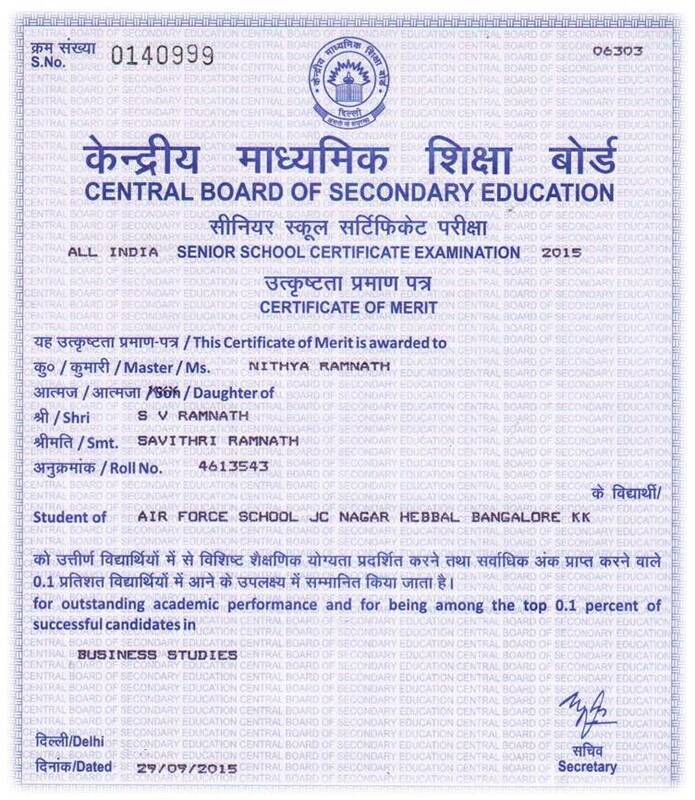 Nitya Ramnath in Business Studies and Varsha Singh in English of Class XII for the academic session 2014-15 were awarded merit certificate by CBSE for their outstanding performance and being among the top 0.1% of successful candidates for the academic session 2014-15. 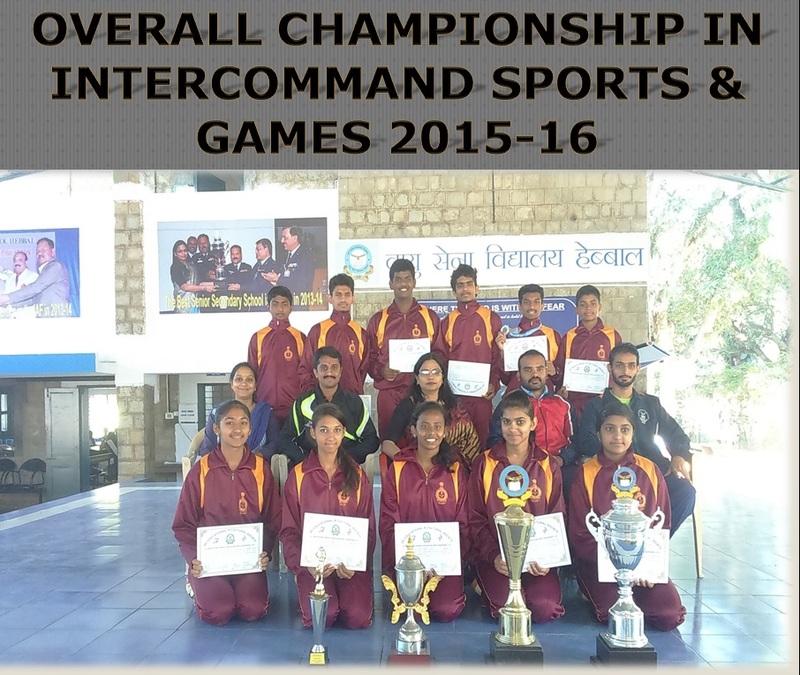 Overall Championship in the Inter command Sports & Games 2015-16 was bagged by the school. Master. 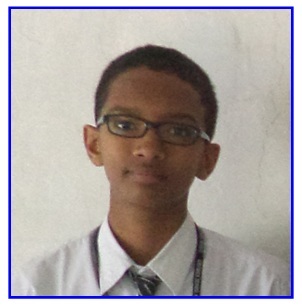 Sriram of class XI cleared Math Olympiad conducted by Dream Scholars League & received a gift worth Rs.10,000/-. 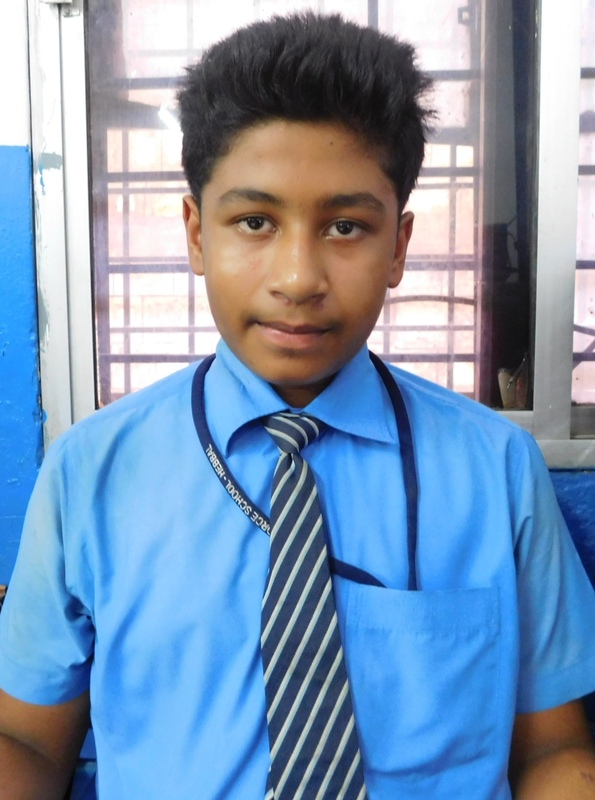 Cleared the coveted NTSE (National Talent Search Examination) and is receiving a scholarship of Rs.1,500 every month. 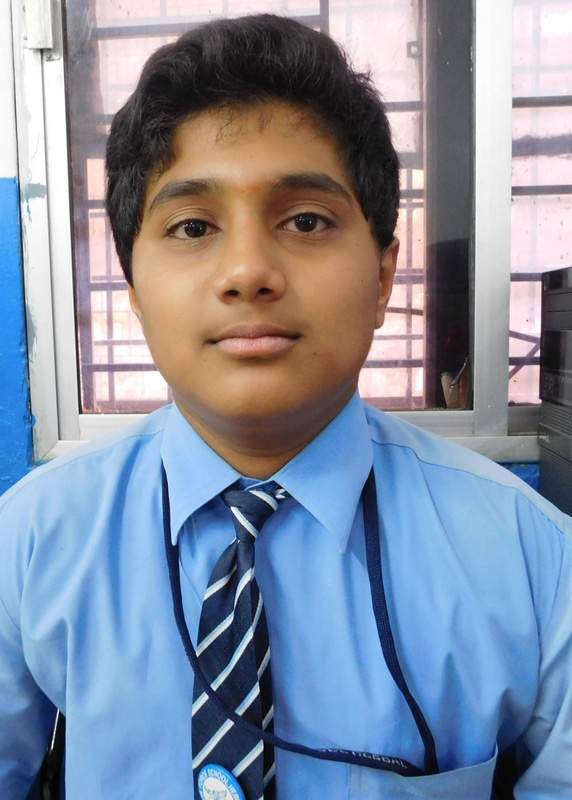 State wise topper in NSEJS (National Standard Examination Junior Science). Cleared the coveted KVPY exam (Kishore Vaigyanik Protsahan Yojana) run by IISC which is an on-going National Program of fellowship in Basic Sciences. 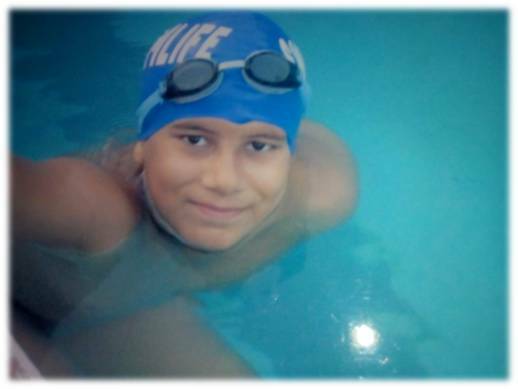 He is ranked AIR 29th. Selected for attending Cyber security camp on clearing InCTF conducted by Amrita University. Miss. Ananya P.K of class X won first prize for the creative expression contest on Swacch Bharath Abhiyan for on spot online poem writing and received a cash award of Rs.2,500/-. 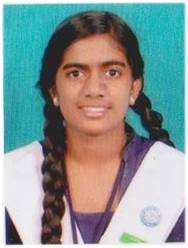 Secured third rank in National Level All India GK Examination conducted by HRD and received a cash prize of Rs.1,750/-. Secured second prize in the Regional Level Indo-African forum summit creative expression in poem writing and received cash prize of Rs.10,000/-. Miss. Samriddhi of Class XI secured second position in the Inter School Debate Competition conducted by GPO as part of vigilance week. 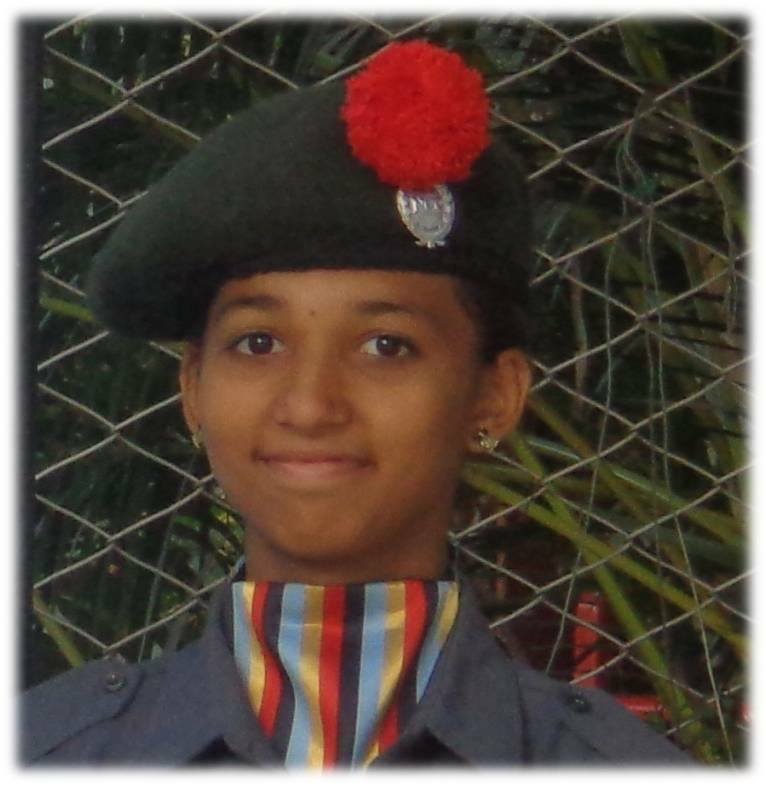 Miss.Vaishnavi, NCC cadet got selected and participated in the prestigious Republic Day Parade held at New Delhi 2015. Master. 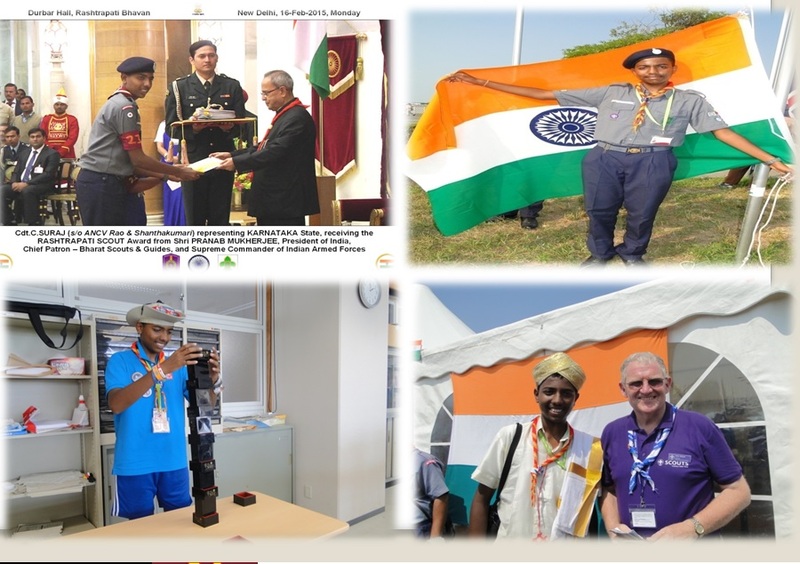 Vishal Bangrae of Class VI cleared all the Olympiads (IIO, IOM, IOS, ITHO, IEO, conducted by Silverzone Olympiad Foundation and NSO, IMO, IEO, NCO conducted by Science Olympiad foundation) and has entered in the 2nd level. Miss. 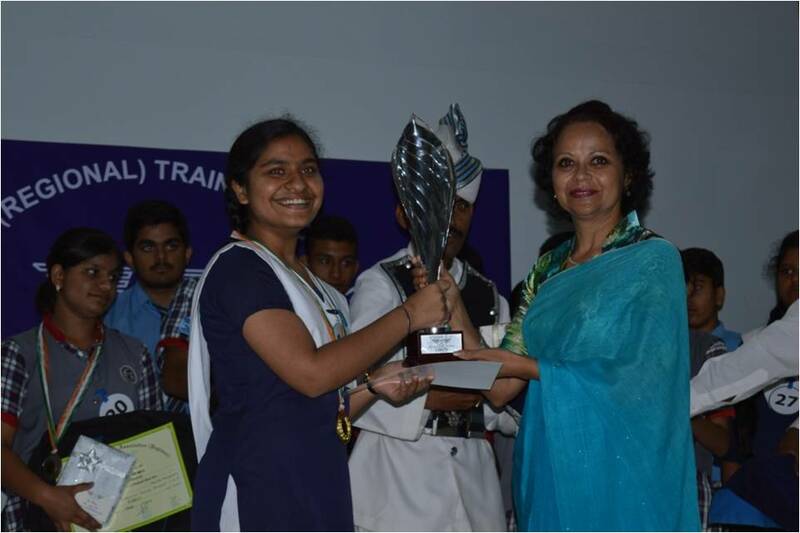 Gunpreet of class XI won 1st position in the Inter Command Hindi Declamation Contest 2015. Master. 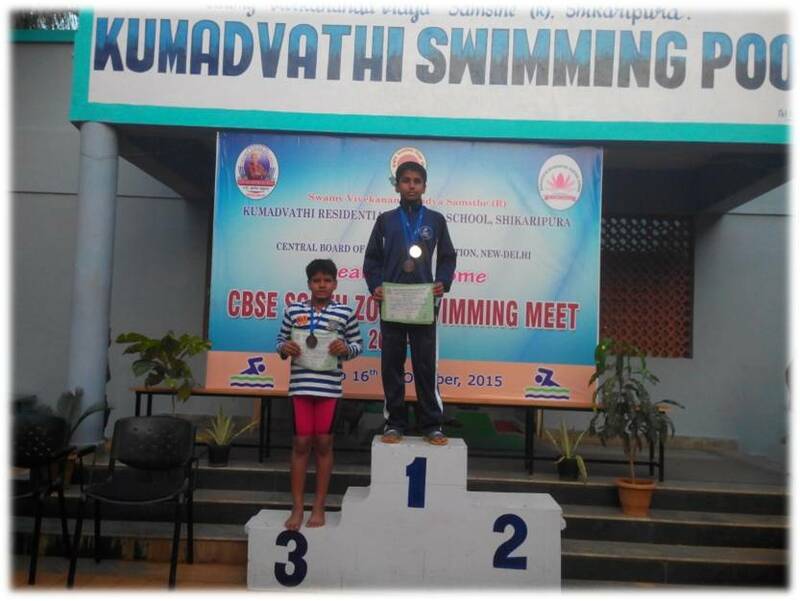 Akshay Shet secured Third position in the CBSE South Zone Swimming Competittion held at Kumudavathi Residential School 50m breast stroke and 50m back stroke.He also won one gold and 2 bronze medals in South Zone Short Course Meet held in Kerala. Miss. 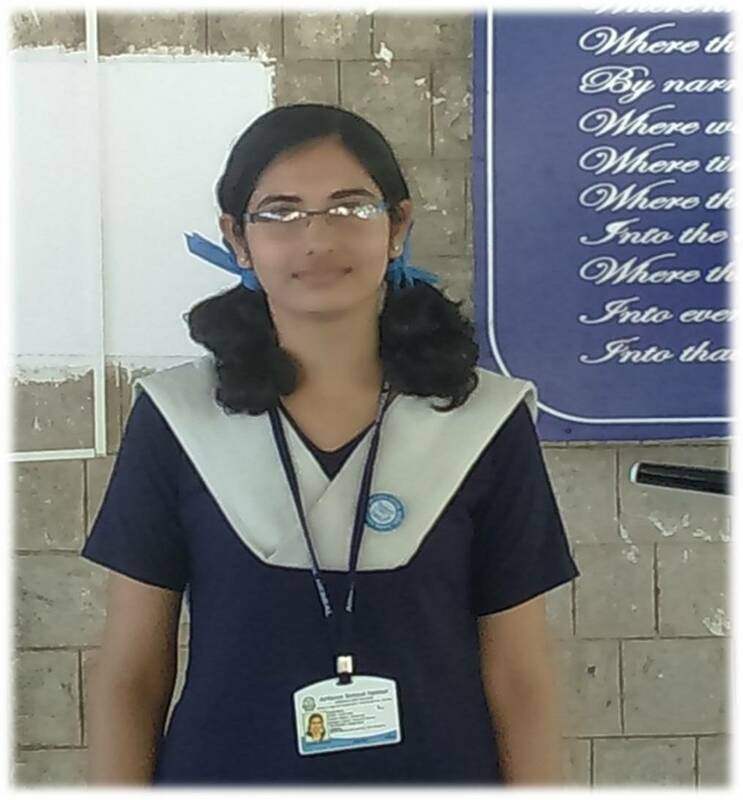 Vaishali of Class XII has secured the first prize in Hindi Declamation contest conducted by AFWWA (R).